If you are planning to buy a compact SUV that doesn’t sacrifice on comfort and performance, then the Buick Encore, offered in Triadelphia, is the vehicle for you. It has a turbo engine with six-speed automatic transmission. 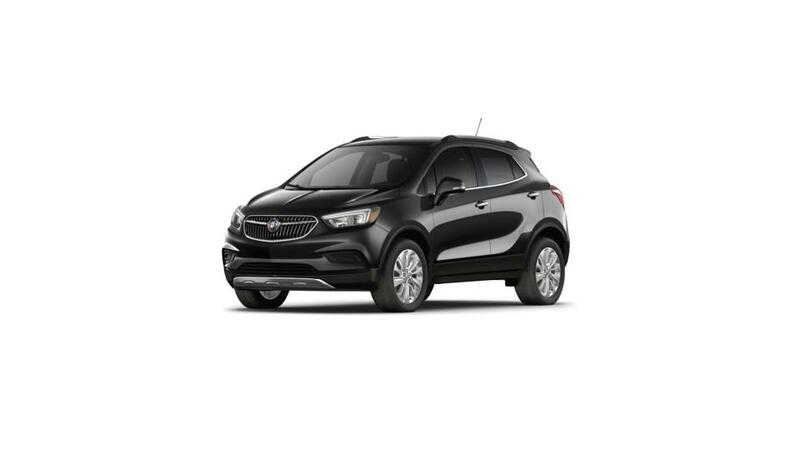 For safety, the Buick Encore, available in Triadelphia, has not one, not two but ten airbags. It also has rear vision camera. 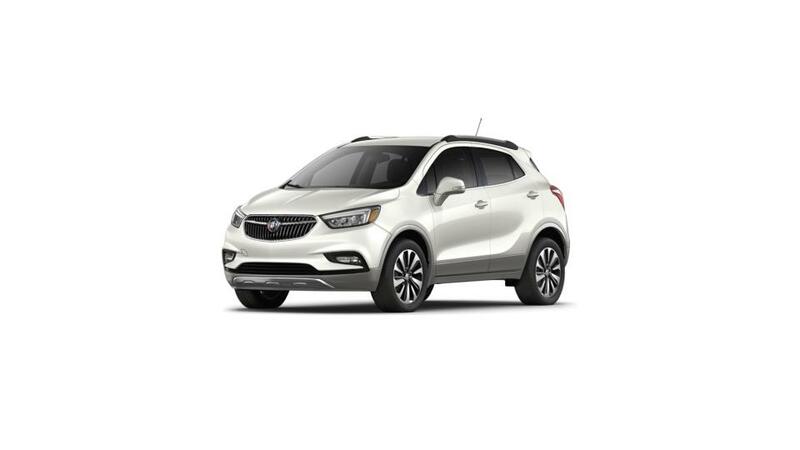 To explore the new Buick Encore’s inventory, come to our Triadelphia showroom, we have a large selection of this vehicle. Contact Bob Robinson Chevrolet Buick GMC Cadillac to schedule a test drive today!